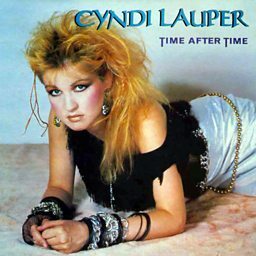 Cyndi shares the memories of that famous Rock 'n' Roll Hall of Fame argument! 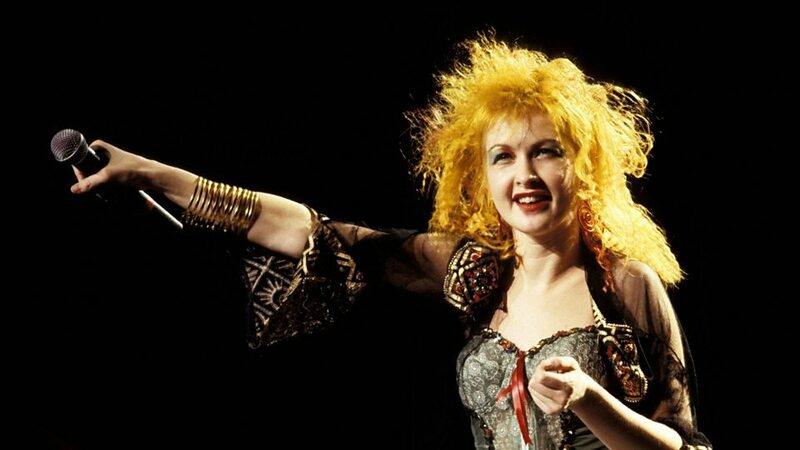 Cyndi Lauper share stories of her life, including how she decided music was her career. 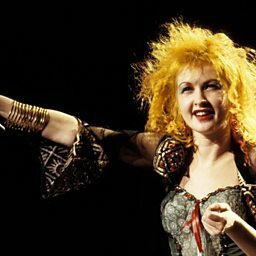 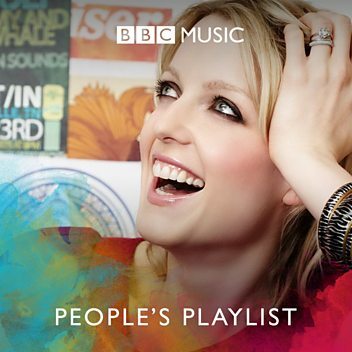 Cyndi Lauper talks Glastonbury with Chris and his superstar guests.